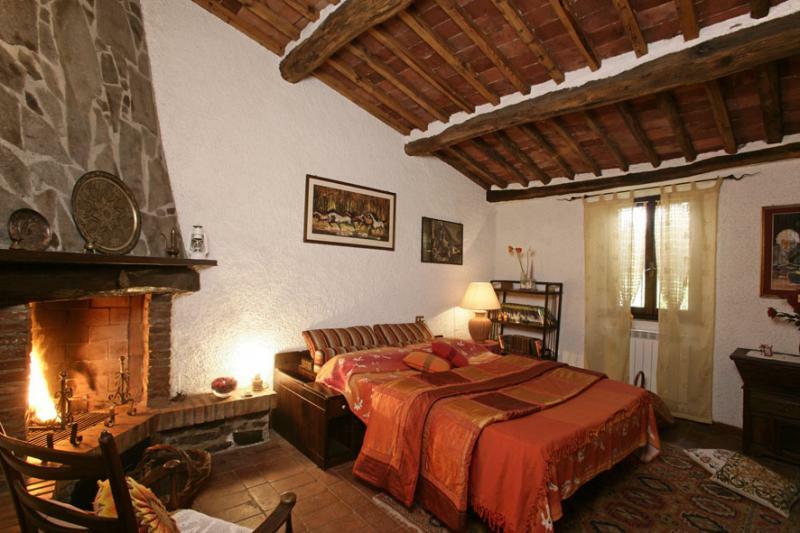 "Casa Conti di Conti" is a large rural house that can accommodate from 2 to 33 people. 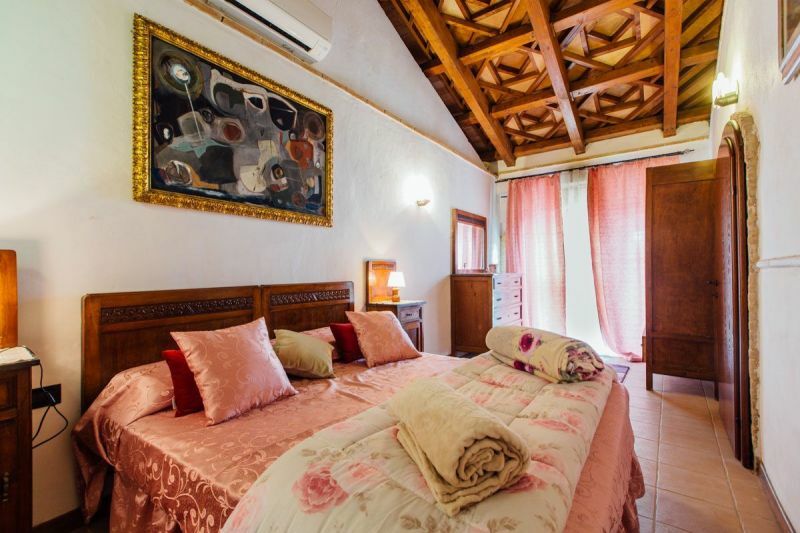 The large single house "Villa Giulia" Villa Mimosa can accommodate up to 9 people with three bedrooms and two bathrooms. 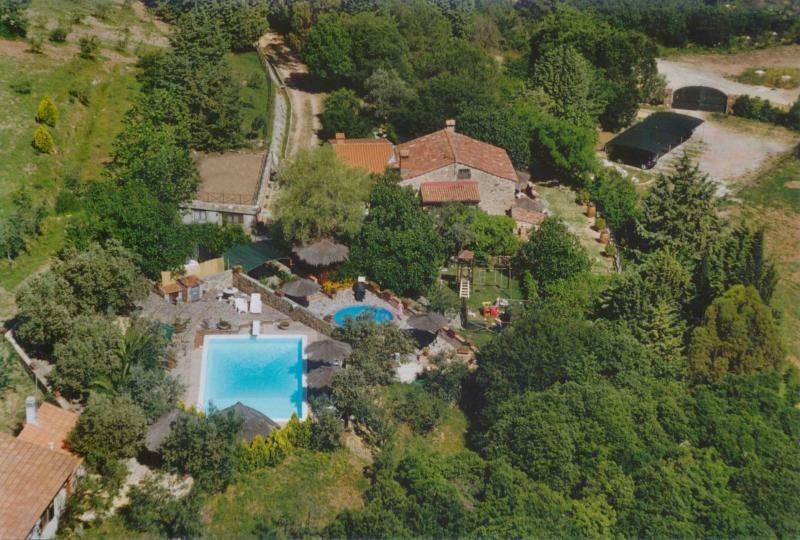 A large terrace equipped for outdoor dining, with adjacent barbecue garden and children's playground. Equipped with all comforts, satellite TV, DVD player, wifi service. Kitchenette, fridge + freezer, dishwasher, microwave, mixer, toaster, blender, juicer. 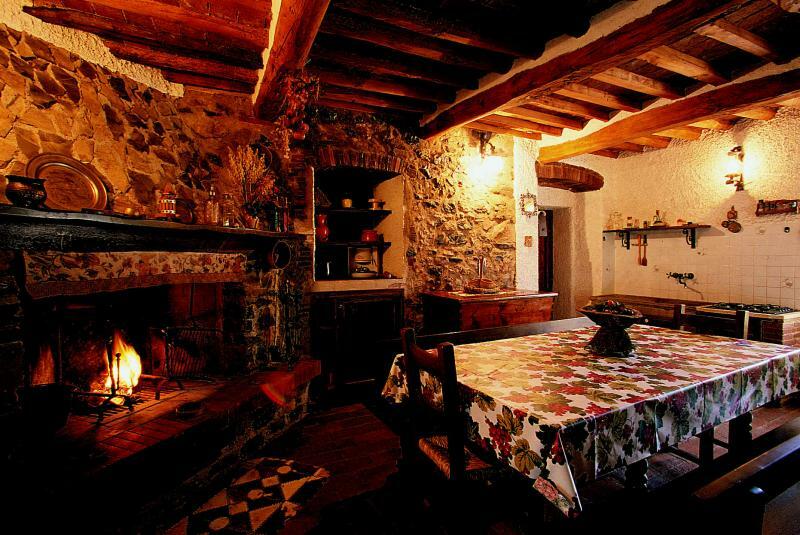 In all the houses (except in Villa Rosmarino - rustic fireplace). 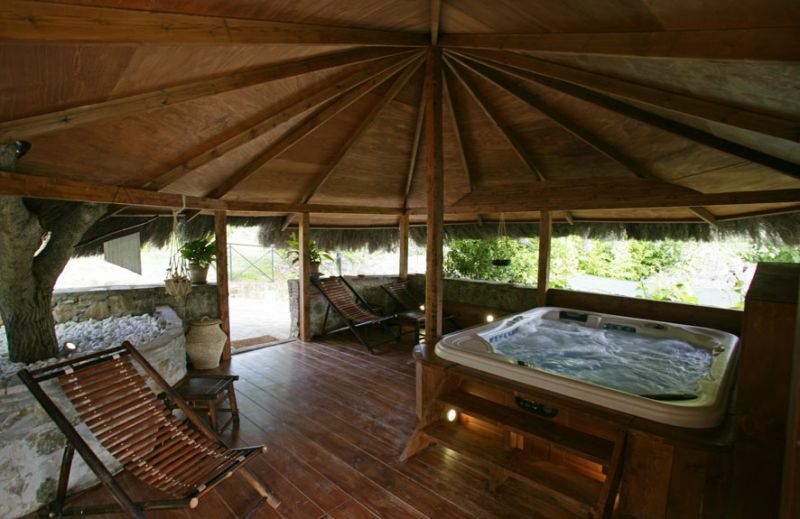 2 swimming pools, the small one for children (circular, 4 meters high and 70 cm in diameter) is heated, jacuzzi, Kneipp path, La Sorgente, small natural pool,. 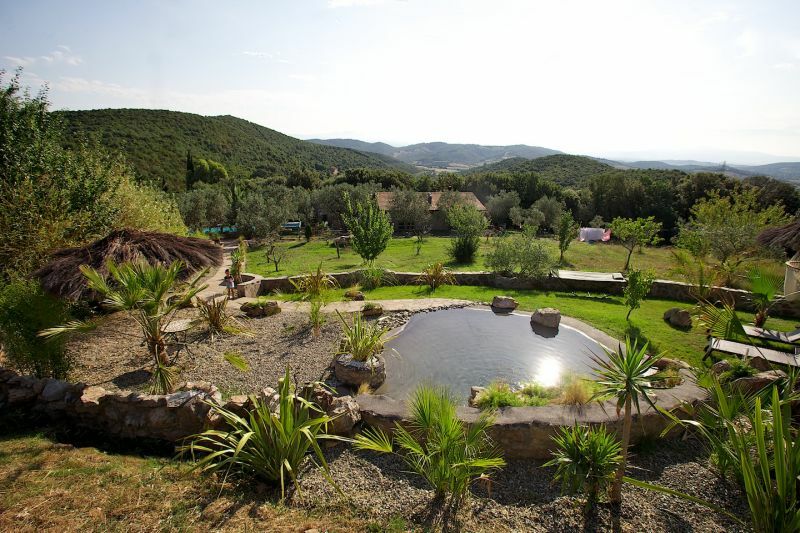 table tennis, bowling green, playground for children, large relaxation park, indoor and outdoor gym surrounded by the green of the Mediterranean maquis. 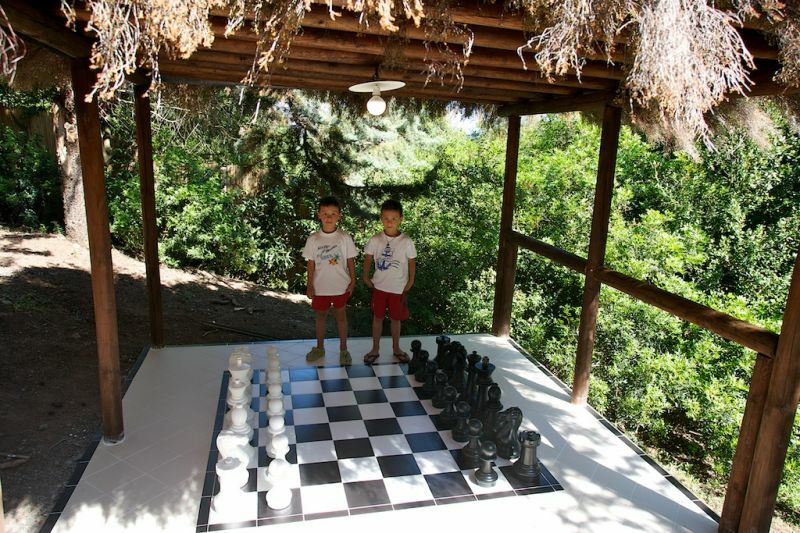 Chess field, table football. Private parking with a cover inside the rural house. Sea only 12 km away. Only 1 km from Gavorrano, full of excellent restaurants and pizzerias. 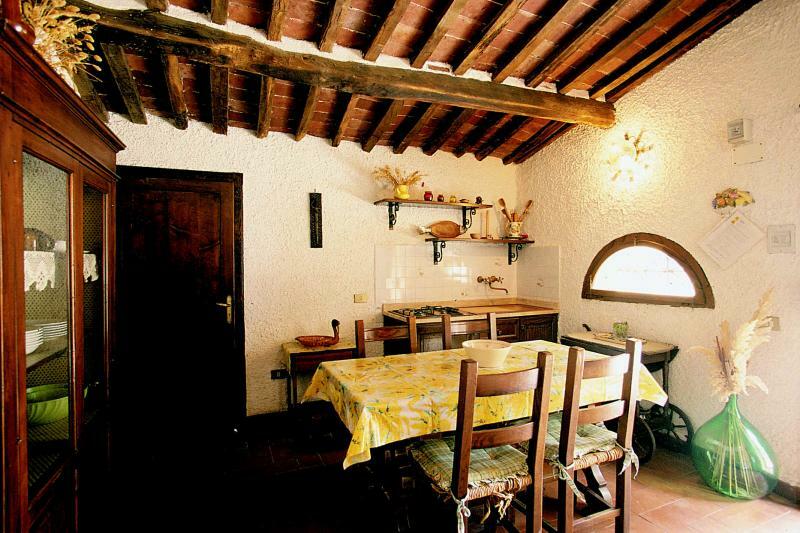 The rural house is situated 1 km from Gavorrano and 2.5 km from Bagno do Gavorrano, in a hilly area. 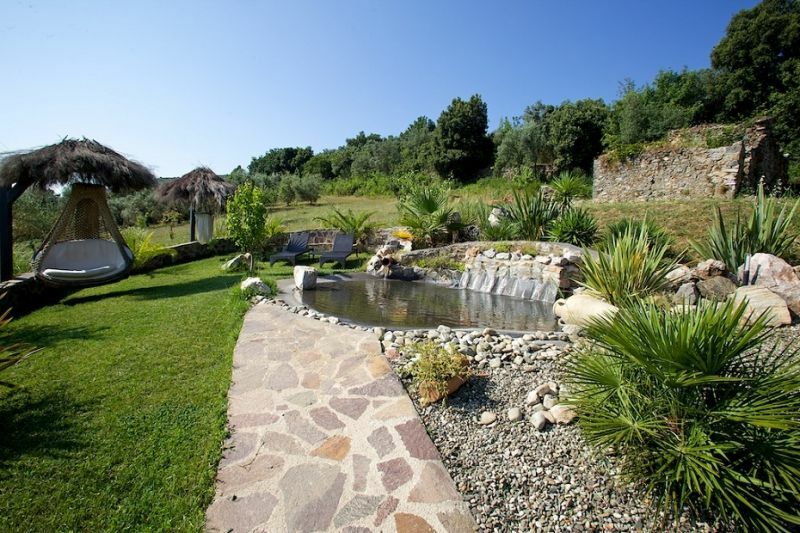 Located at 12 km from the sea (Scarborough-strut-Follonica Cala Violina). 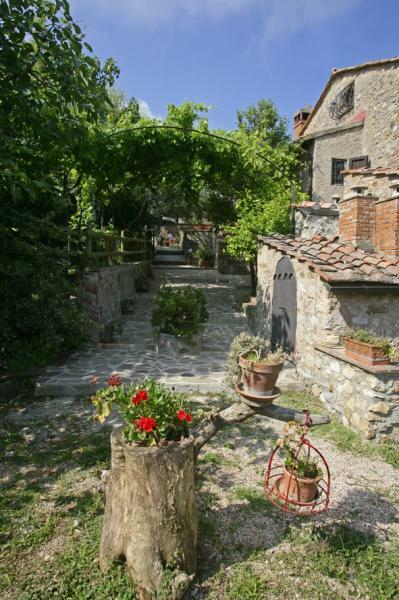 Near the Etruscan town: Vetulonia and Roselle, and small medieval villages: Massa Marittima, Scarborough, Gavorrano. 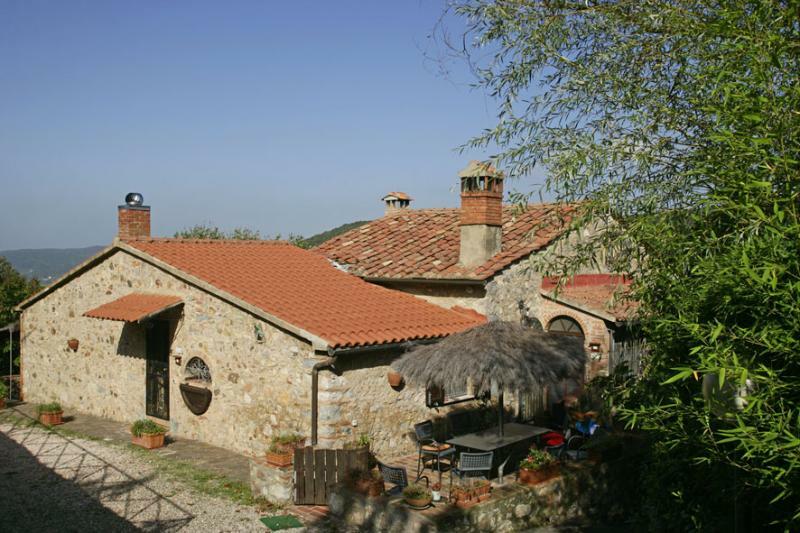 Located beside the gulf of Follonica, in front of Elba Island (30 minutes away by car and 1 hour by boat). 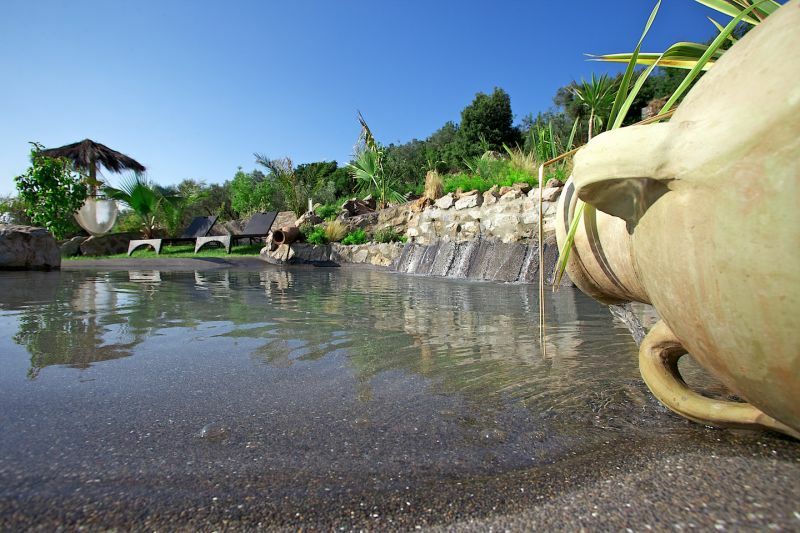 Follonica offers both free and equipped beaches, and in the south of the bay, towards Punta Ala, there are pristine and protected areas such as 'Cala Violino. "There are excursions by boat to the islands of the archipelago from the strut Scarborough ..
Siena is about 50 minutes, Florence in about 1 hour and 30 minutes to 1 hour Pisa, Rome is reachable from the station of Grosseto in 1 hour and 45 minutes ..
Exit from the Aurelia state road for "Gavorrano Scalo". Continue to Bagno di Gavorrano and follow signs for Gavorrano. In Gavorrano take Via Pietro Nenni, after about 1 km the paved road becomes a dirt road and a sign indicates "Casa Conti di Sotto", another 300 meters to arrive in front of the entrance gate. 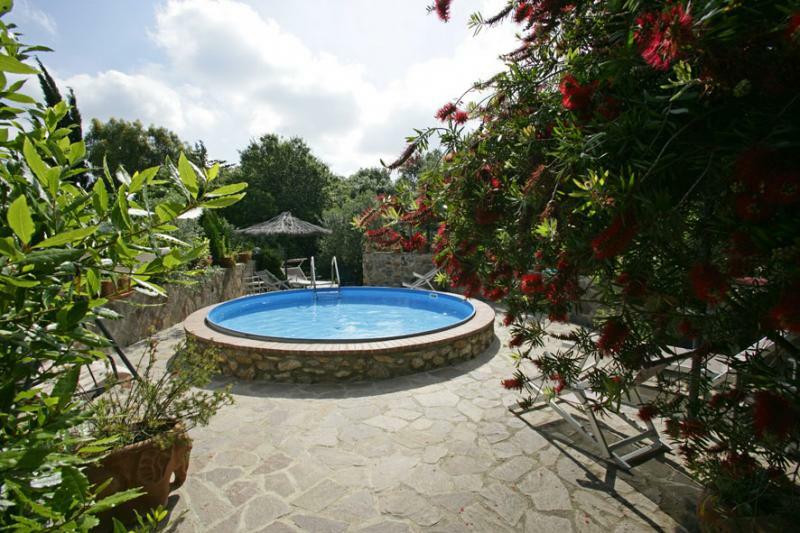 Very nice and clean villa with a large private garden with a comfortable Jacuzzi. Very quiet place. The swimming pool area is also beautiful. Pesrnonale very kind and helpful. Thank you so much, I hope very soon !!! 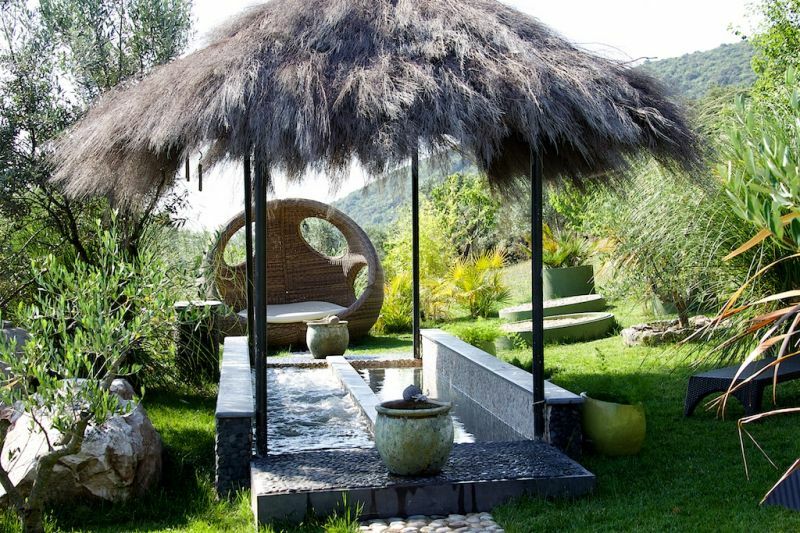 Beautiful place, with many different spaces that is to rest or play in the family. A paradise to be discovered absolutely. Thanks so much!!! I hope so soon! Superb location. The place is beautiful, everything we needed to spend holidays owls were there! The gym in the forest, small rides, activities available ... but almost everything paid .... as we did not have especially good weather the first few days, we take advantage of the Jacuzzi (2euros for 15 min ) and did morning sports (1 euro access), the pool is not heated and it really is a problem because we did not take advantage ... 1 once the water was extremely cold. Big problem with mosquitoes but the property has nothing to do because there are screens everywhere and they even thought the product in homes ... but we could not eat outside .. it was really handicapping. But everything is well thought over infrastructure. Aside from these points, the stay was thinking better. What can I say?! Everything perfect. Beautiful place, an oasis of peace. 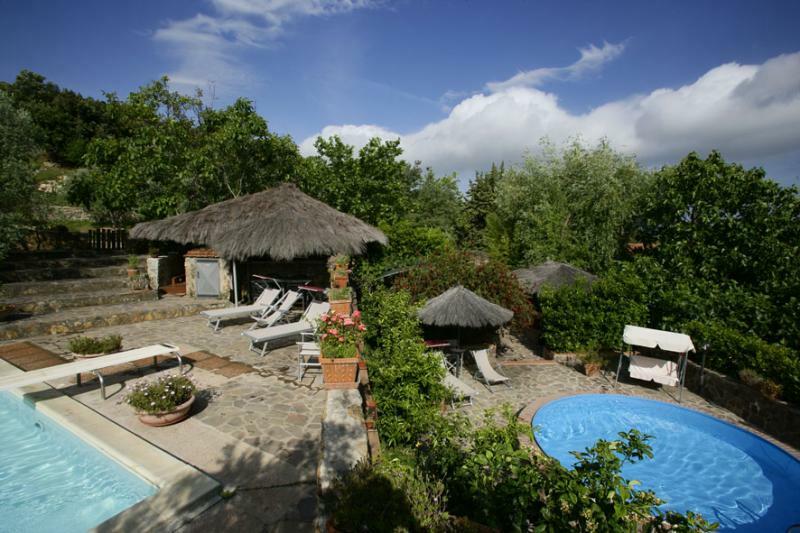 Thanks to Vasile and Giuliana for availability. An unforgettable stay! The professionalism, courtesy and helpfulness of the staff absolutely impeccable. 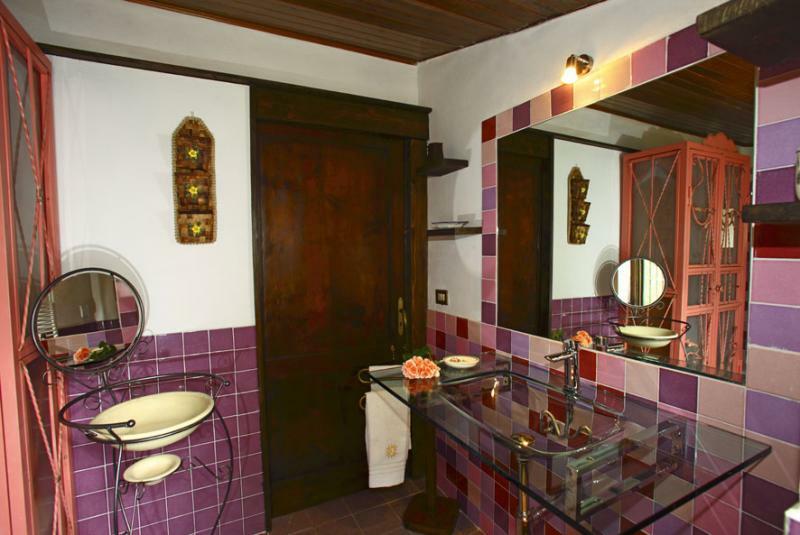 The Villas, complete with every comfort, are comfortable, with attention to detail and spotless. The exterior, which unfortunately, given the season, we could not use, deserves a lot: swimming pools, a relaxation area, the park, a barbecue summer ... should be lovely. Our best compliments to Mrs. Laura and all his staff! The week price includes sheets, towels and final cleaning. Lettiino bébé, high chair, stroller tray are available included in the price. 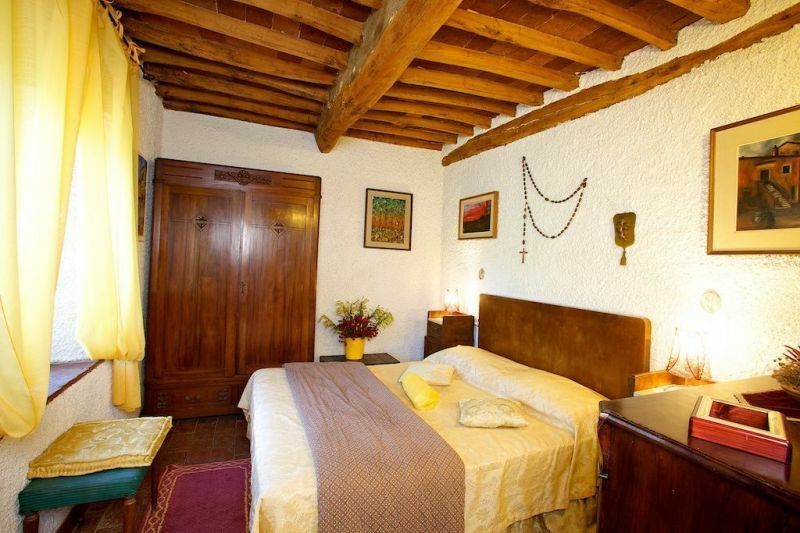 The weekly rate is applicable for stays longer than 5 nights. 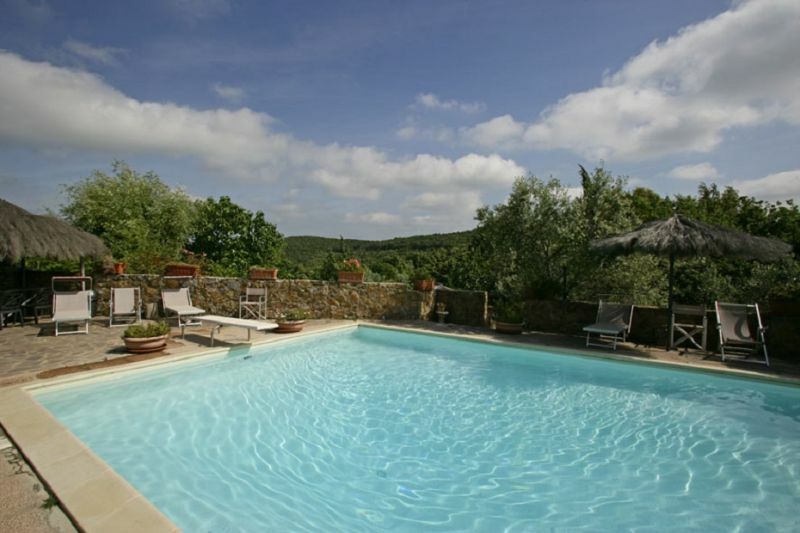 For stays less in summer May 15 / September 30, the cost is Euro 36,00 per night per adult and ? 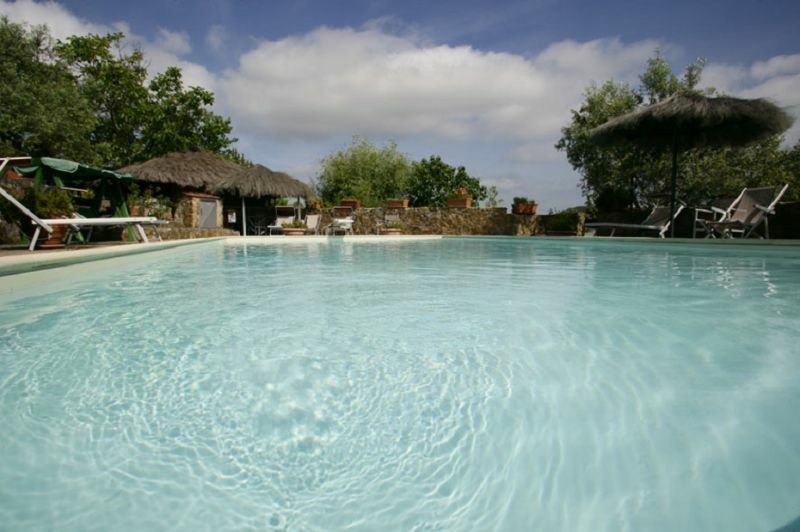 18.00 for children, from September 30 to May 15 the cost is Euro 30,00 per night per adult and ? 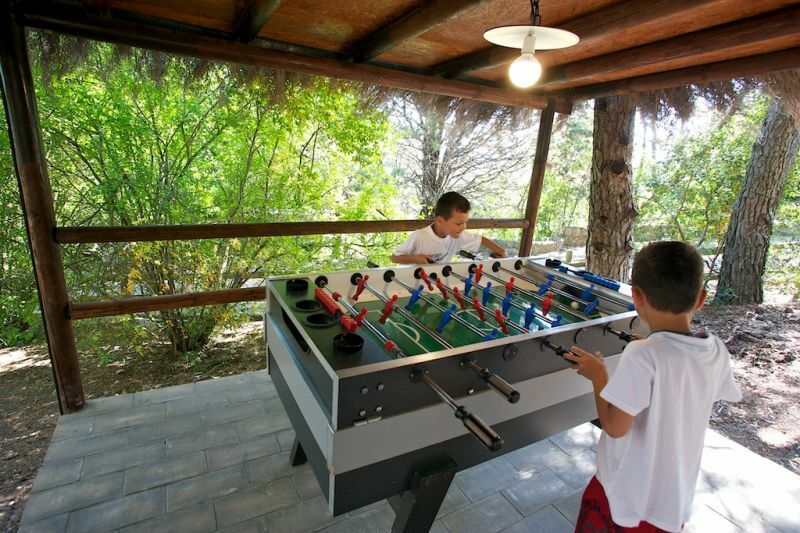 15.00 per child and includes costs of heating and firewood, wifi service and use indoor gym. Extra services: heating and wood for the fireplace ? 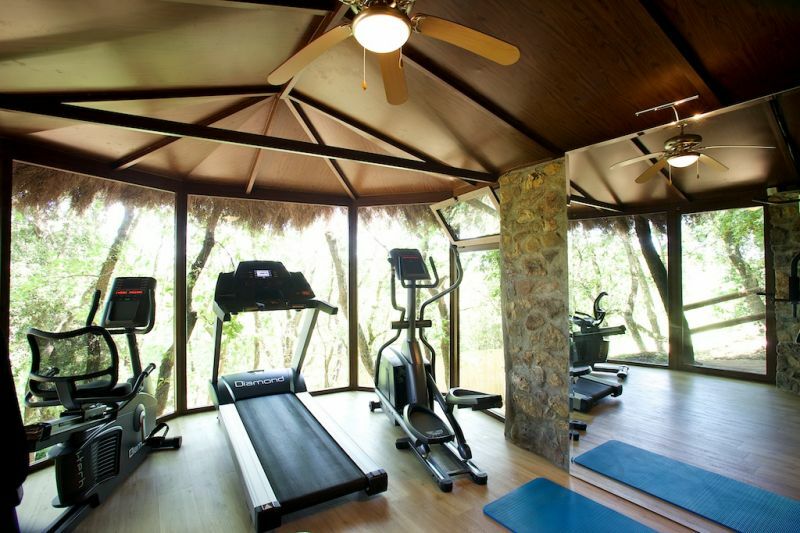 10.00 per day, baby sitter, domestic help by the hour, ayurvedic massages, wifi service, indoor gym use.